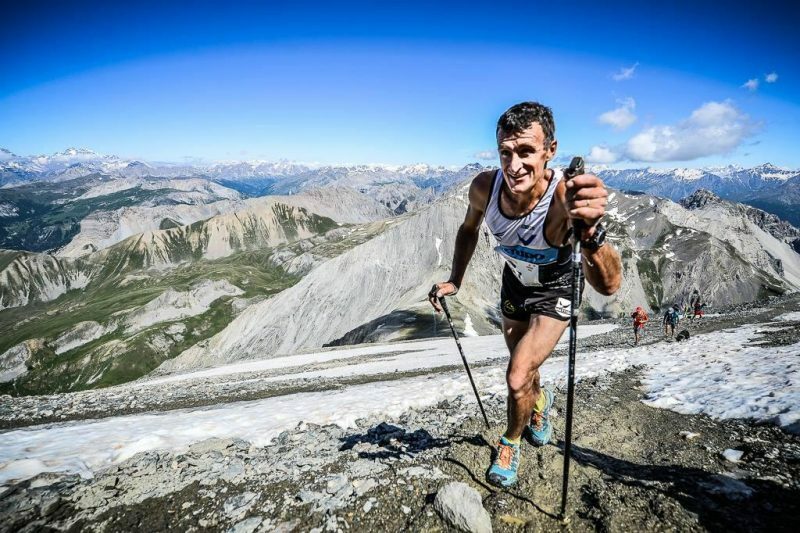 Home » News » THE THIRD EDITION OF THE "TROPHY MONTE CHABERTON"
It kicks off Sunday, June 25, 2017 to 9:00 am, from Europa Square in Cesana Torinese, the "Trofeo Monte Chaberton", unmissable appointment with the most famous and historic SKYRACE high Susa valley. . THE THIRD EDITION OF THE "TROFEO MONTE CHABERTON"
It kicks off Sunday, June 25, 2017 to 9:00 am, from Europa Square in Cesana Torinese, the "Trofeo Monte Chaberton", unmissable appointment with the most famous and historic SKYRACE high Susa valley. The race is organized by ASD Bousson Racing and sponsored by the Municipality of Cesana Torinese and the collaboration of the municipalities of Claviere and Monginevro. 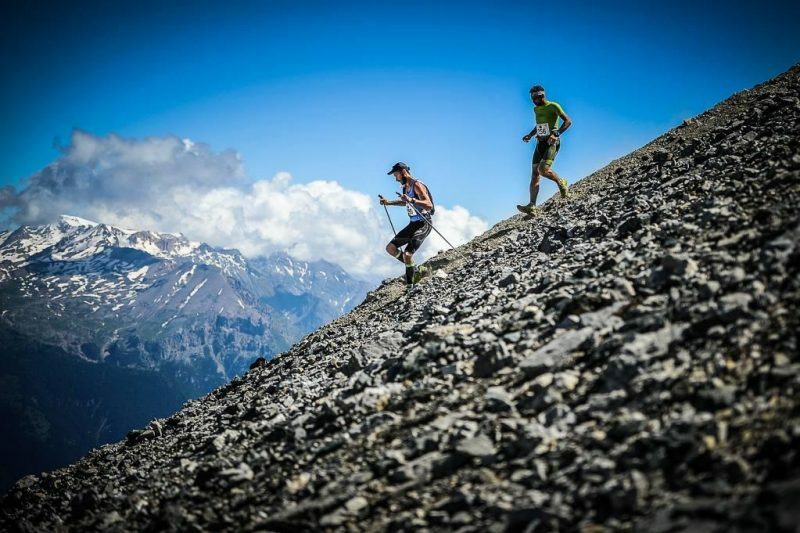 Skyrace: sport that consists of running races that take place in high mountain environments of paths such as trails, moraines, rocks or snow (less than 15% asphalt), at altitudes that can reach or exceed 3000m. 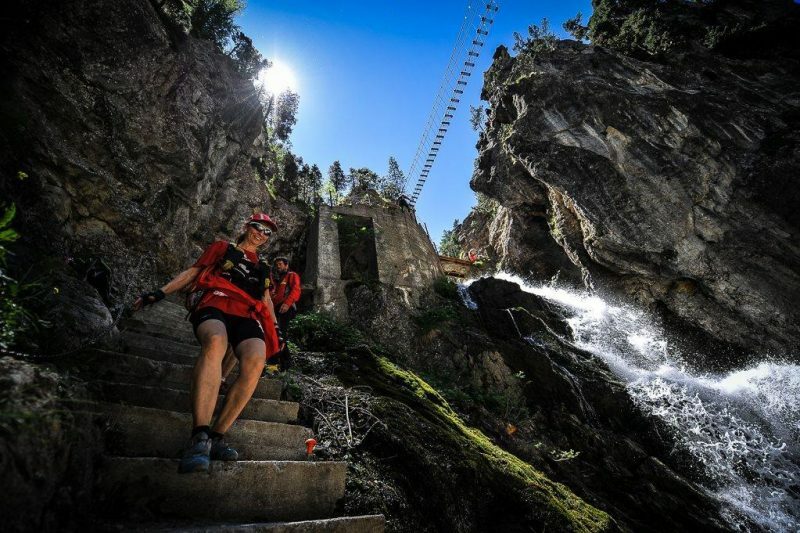 It seems that to write the definition were inspired precisely in this race, and will notice the athletes who will conquer the summit of the Chaberton (with its 3130 meters above sea level) rising from Fenils, and then down at breakneck speed from the slope that leads to Claviere, from here to return to Cesana cross the Gorge features of San Gervasio, passing under the world's longest suspension bridge. 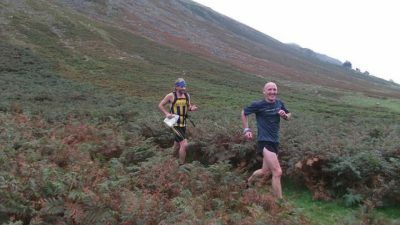 The overall development will be 26 km, with an elevation gain of 2000 meters. 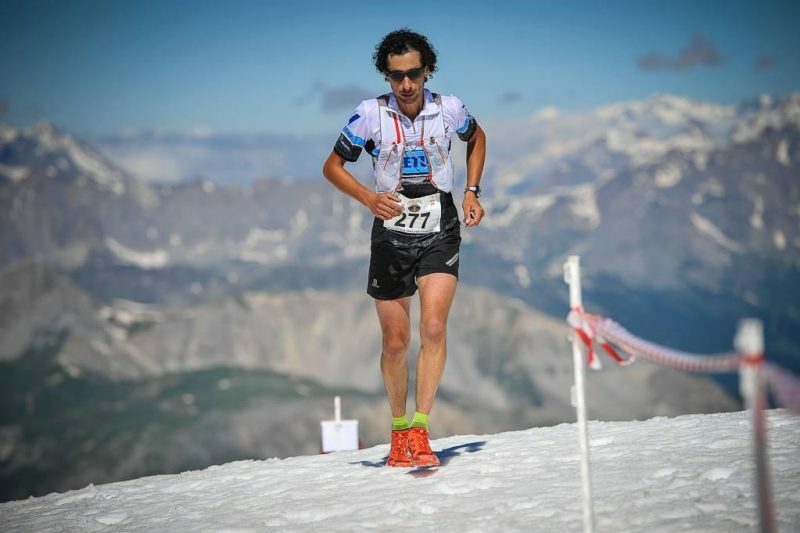 The edition of 2016 has excelled immediately Cristian Minoggio (Valetudo) that sets the pace with an impressive cadenza, much to reach the summit in less than 1h 50 '. Only at the top of the ninth winner of the first edition Claudio Garnier (Valetudo), first woman to the summit instead is Emanuela Brizio (Valetudo). Minoggio crosses the finish line with a time trial in 2h45'13 '' which is also the course record, according to the Danes in 2h53'05 '' and third in 3h01'23''uno amazing Garnier and downhill made the difference, flying in the true sense of the word. In the women's Emanuela Brizio (Valetudo) concludes in 3h20'31 '', while the second comes Raffaella Miravalle (Athletic Monterosa Fogu) in 3h39'07 '' and concludes the podium Almondo Elisa (Elisa asd Brancaleone). We expect an increasing number of fans, and the athletes being this year the race valid for the Italian Championship title CSEN of skyrace. As usual a lot of attention from the organization with regard to safety on the route, with about 100 volunteers on the track between generic and rescue workers and the protection of athletes.